A new social enterprise taking refugees from outer Sydney and skilling them in sourdough baking. Paul Allam and David McGuinness opened Bourke St Bakery in 2004 and worked their way into the heart of inner-Sydney with their quality handmade baked goods. This month they will extend their reach to the city’s outskirts with the launch of The Bread & Butter Project, the 'Makers of Bakers', a social enterprise designed to skill-up the disenfranchised and take the tastes of Bourke St to high-end provedores, restaurants and cafes — it's an old-fashioned everybody wins scheme. 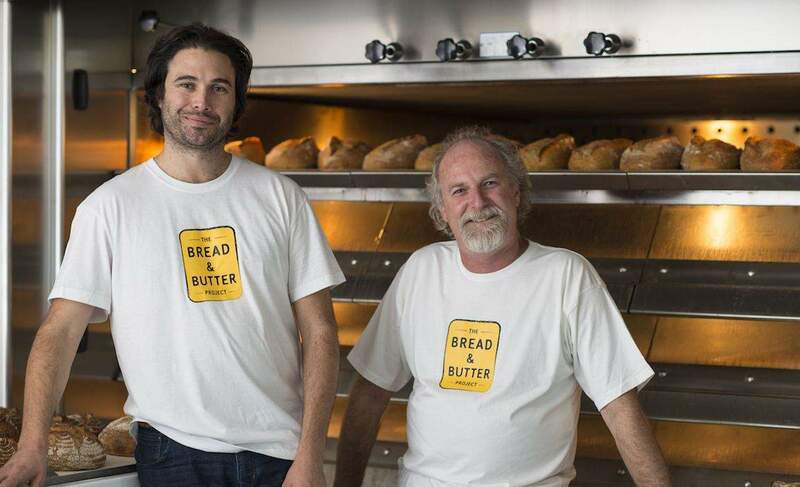 The project will be starting up at their Marrickville bakery with six refugees coming on board from greater Sydney for a 12-month paid traineeship in the art of making some of this city's best bread. On graduation the trainees will not only have experience working at a high-standard bakery but be armed with TAFE-accredited credentials for the jobs marketplace. All profits from the enterprise will be reinvested back into the program, which hopes to double its intake of future bakers next year. But it's not just goodwill that will keep the bitter taste in your mouth at bay; the bread range is available on their website, and with offerings like a white chia and goji berry semi-sourdough, this initiative looks set to follow in the success of its older siblings, Bourke St Bakery and Wilbur's Place eatery. Bread & Butter will soon be available at DJs Food Halls in Bondi Junction and the CBD, along with Thomas Dux Crows Nest and from the Sydney Food Connect Organic Fruit and Vegetable Delivery Service. 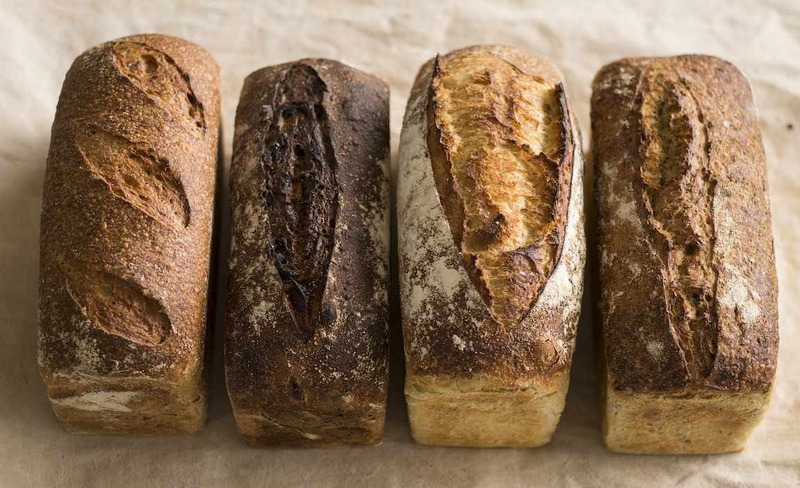 Bread will also be available direct to the public through local markets — The Entertainment Quarter and The Sydney Morning Herald Grower's Market in Pyrmont — and at select restaurants and cafes.